Sign up for Broadjam today to follow Native Son, and be notified when they upload new stuff or update their news! 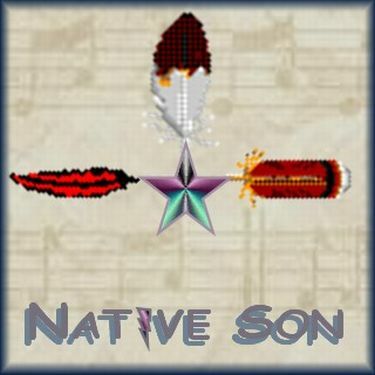 Native Son - "Stones In The Pathway". A 10 song original indie acoustic/rock project. featuring lead guitar by Alex Otero and various other talented musicians form local bands. UPDATE - 8 of 10 tracks through post production and new uploads.